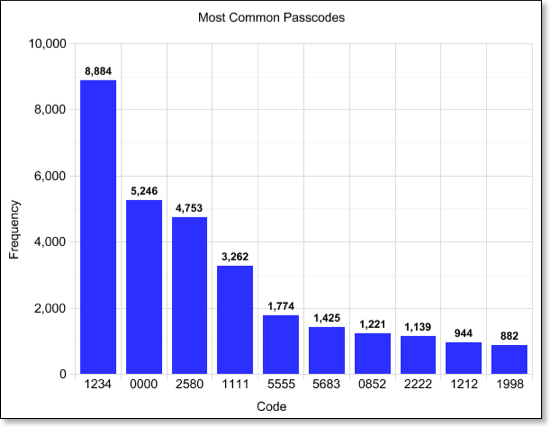 How Smart Is Your iPhone Passcode? Every security expert would tell you that it is a good idea to choose a strong pin code for your iPhone to make sure your sensitive data is protected just in case you lose your phone. Sophisticated hackers may find other ways to mess with your data. But you do not want to make their job easier for them by using passcodes such as “1234.” According to Daniel Amitay, whose Big brother application seems to have been removed from App Store just recently, iPhone users are not that imaginative with their passcodes. This clearly shows that people are being lazy when choosing a passcode for their device. 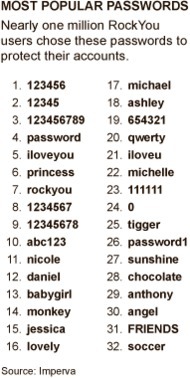 “1234” is the most obvious pin code in the world as is “12345678” one of the most popular password in the world. Daniel suggests that these 10 passcodes are responsible for 15% of all pin codes in use. 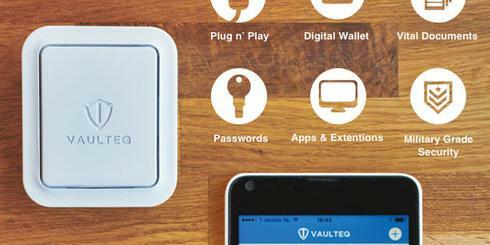 It was not too long ago that Imperva shed some light on the most common passwords. 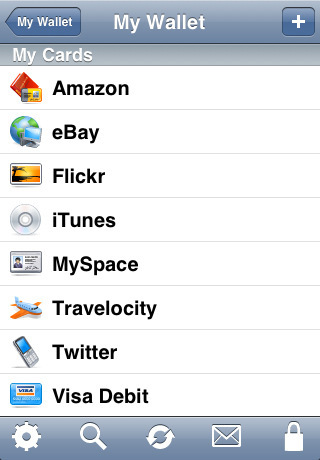 It is still surprising that many folks are still using the same lazy approach to choose their pin codes and passwords. I�ll gladly remove the code in question if it is what Apple has a problem with. That said, I had planned on having these common passcodes built into a next update, so as to prompt users not to choose obvious passcodes. Will these types of studies make people choose more secure pin codes? We will have to wait and see.